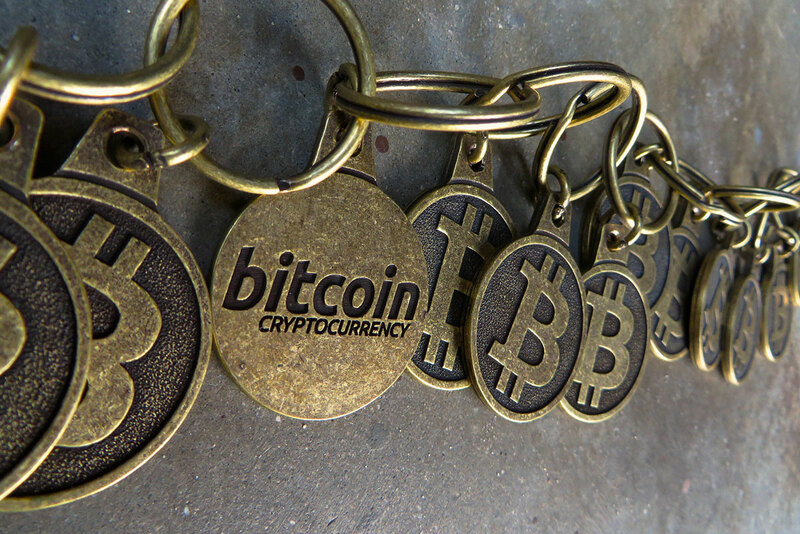 Mention Bitcoin to mainstream banks, and most of them would probably roll their eyes. But mention blockchain - a recordkeeping system resembling a giant online ledger that keeps track of bitcoin ownership - and their ears may perk up in interest. A small community bank based in Weir, Kansas, this bank - that’s over a hundred years old - has partnered with Ripple Labs, a cryptocurrency firm, to launch ONE Card. What sets it apart from its competition is its ability to facilitate real-time settlement, allowing customers to receive funds instantly in real time. 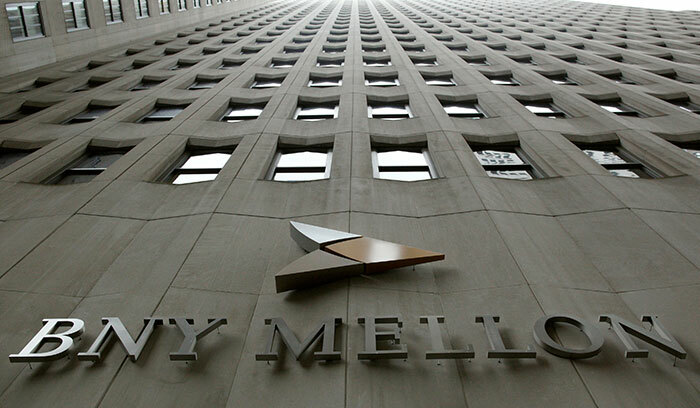 The Bank of New York Mellon has been experimenting with Bitcoin, particularly in making financial transactions more efficient. Integrating Bitcoin’s decentralized, peer-to-peer model with the bank’s client-server systems was said to be a challenge for them. In the meantime, the bank has also launched BK Coins, a form of internal recognition program for employees, which the bank’s staff can redeem for gift cards and other benefits. 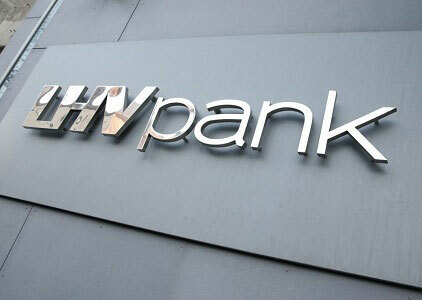 In Estonia, LHV Bank is experimenting with blockchain through colored coins called “Cuber”, as a “cryptographically protected” certificate of deposit. 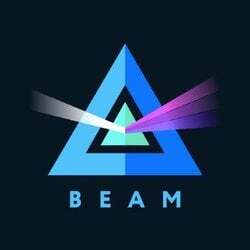 The project would enable the bank’s fintech offshoot, Cuber Technology, to develop mobile apps using blockchain to provide free peer-to-peer fiat transfers. Rain Lõhmus, Chairman of the Supervisory Board of LHV Bank, said that all Estonian government and finance infrastructure relies on public-key cryptography, which makes exploring blockchain to be a natural next step. With the trial, Westpac’s staff have been making small international payments to two countries. The bank has been encouraged by the trial thus far, as it also allows the bank to meet anti-money laundering laws. Barclays Accelerator, a three-month mentorship program, has selected three blockchain-related startups - Safello, Atlas Card, and Blocktrace - to join the fintech incubator. Barclays is said to be keen to explore technologies that can help change the way banks operate. 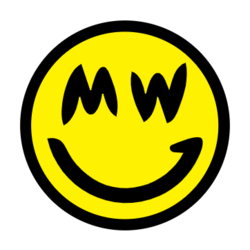 At the SWIFT Forum in April 2015, the bank’s Chief Data Officer, Usama Fayyad, expressed interest in the blockchain technology underlying Bitcoin and believed that integrating blockchain with traditional banking infrastructure will happen. 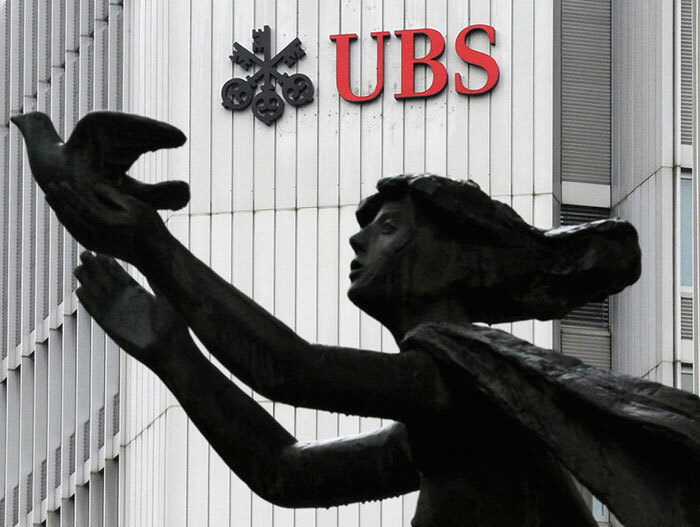 UBS is planning to open a technology lab in London to explore blockchain’s application in financial services, specifically in making financial transactions more efficient. The Swiss banking giant’s CIO, Oliver Bussmann, believed that blockchain will change how payments, trading, and settlement work. Goldman Sachs, along with other investors, have joined in Circle’s $50 million fundraising as its lead investor. 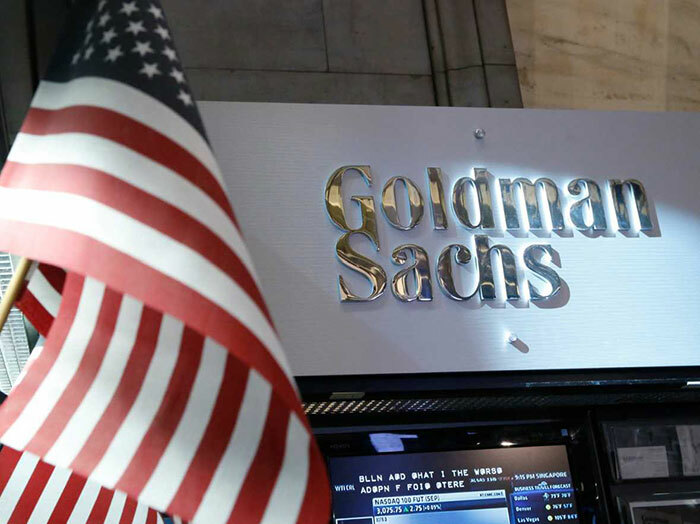 Sources from Goldman indicated that the bank thought the blockchain technology can transform trading. Over in Netherlands, ABN Amro, ING, and Rabobank are investigating the possibilities of implementing blockchain in their payments systems. Mark Buitenhek from ING said that for 30 years, the existing payment system has always gone through banks and central banks - a process that was first put into place in the 70s and 80s. Apart from speeding up money transfers, blockchain could also help banks operate continuously 24/7. 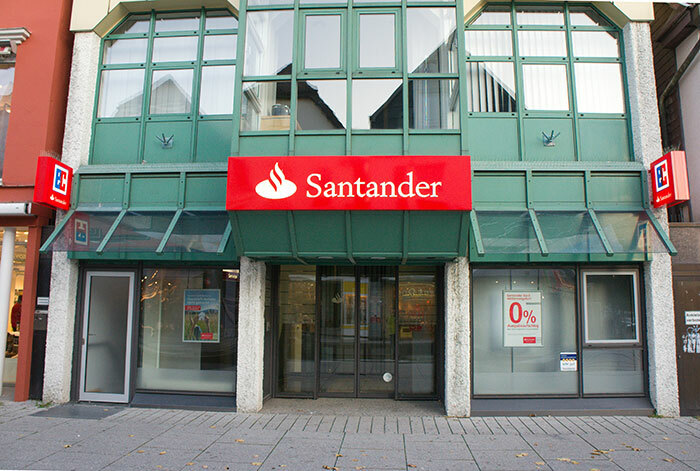 Listed as the world’s 10th biggest bank by Forbes, Santander is experimenting with blockchain to see how it may be used in traditional banking. The bank has found 20 – 25 use cases where blockchain may be applied, though it didn’t elaborate what they are. In a report co-authored by Santander, it found that blockchain could help save banks up to $20 billion a year in infrastructure costs. 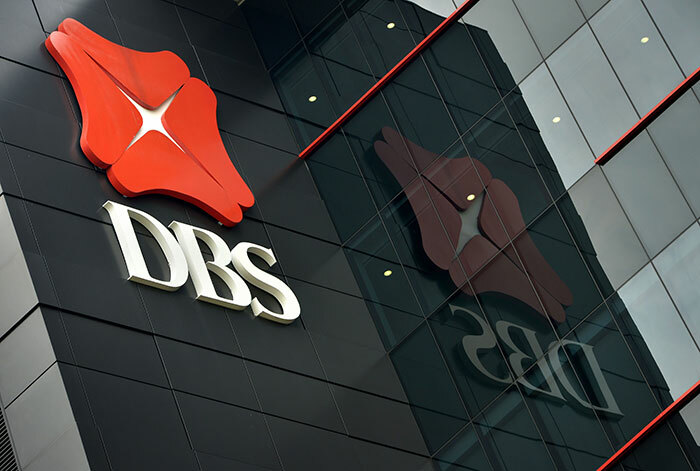 In Singapore, DBS Bank held Singapore’s first Blockchain hackathon with a total of $33,000 cash prizes. The challenge centered around using blockchain technology to make banking services more accessible for the unbanked, or to make banking services more efficient for those living in developed markets. 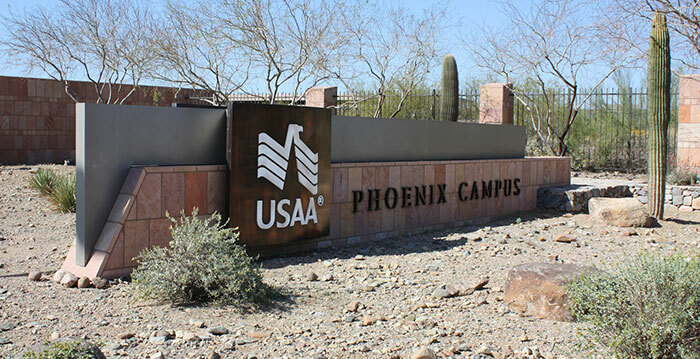 Based in San Antonio, Texas, as a bank that serves current and former members of the military, USAA has formed a research team to study blockchain’s use in decentralizing its operations - from banking and insurance to investment management. In particular, what’s appealing to USAA is blockchain’s auditability. Banco Bilbao Vizcaya Argentaria (BBVA), a Spanish bank, is among a group of backers who have invested $75 million in Coinbase under its private equity subsidiary, BBVA Ventures. The investment is said to enable them to become familiar with blockchain technology and how it works. It’s interesting to see how financial institutions have avoided the use of “Bitcoin” in their narrative, and instead use “blockchain” to avoid negative connotations in mainstream media. Nevertheless, the increasing number of banks who are experimenting with Bitcoin’s underlying technology to improve the banks’ own efficiency should be applauded. And it's easy to see why: the existing infrastructure used by the banks is archaic, slow, and costly, with hardly no innovation in the past three decades. It’s about time change arrives. Editor's Note: Since the completion of this article, Citibank has also announced that they have built three internal blockchains and a test currency called 'Citicoin'.